The following foods are suggestions of options that may support better kidney health. 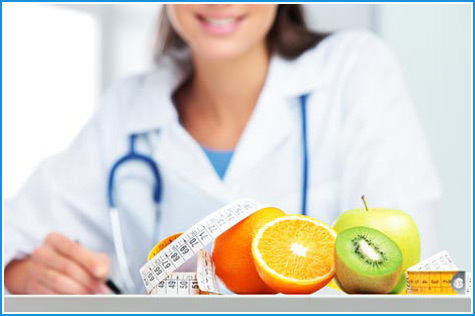 Foods are listed under the mineral that your nephrologist may be monitoring over time. * very, very high in potassium. BREAD & STARCHES: Bulgar (1/2 cup); Cornbread (prepared from dry mix) - 1 piece; Golden Grahams (3/4 cup); Frosted Mini-Wheats (1 cup); Kellogg's Raisin Bran (1 cup); Lentils, cooked (1/2 cup); Post Shredded Wheat (1 cup); Trail Mix (1/2 cup). * In addition to limiting your oxalate intake, you should be sure to consume at least 2 liters (8 cups or 64 oz) of liquid everyday. This will help prevent further stone formation. Water is the preferred liquid for you to consume since coffee, tea, juices, chocolate-containing beverages, and cola all contain a fair amount of oxalates.